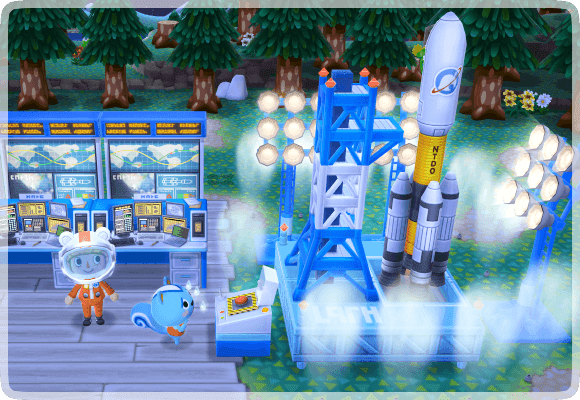 A big update will be coming to Animal Crossing: Pocket Camp in the near future which will bring a number of snazzy new items. Look below to see what this update will add! New furniture with associated memories is coming! 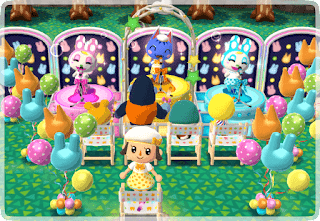 If you obtain this furniture and fulfil other requirements, such as having the necessary animals visit, you can view special memories starring the animals! - Items contained in each fortune cookie vary. Each item is awarded randomly based on a fixed percentage that can be checked beforehand. 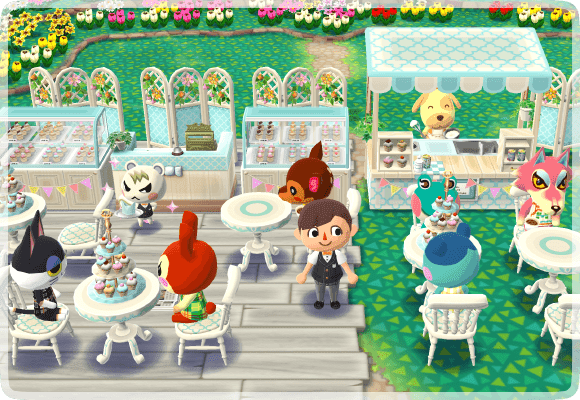 - Fortune cookies available in the shop are random, and the selection rotates daily. - Fortune cookies on rotation can be acquired with Bells. 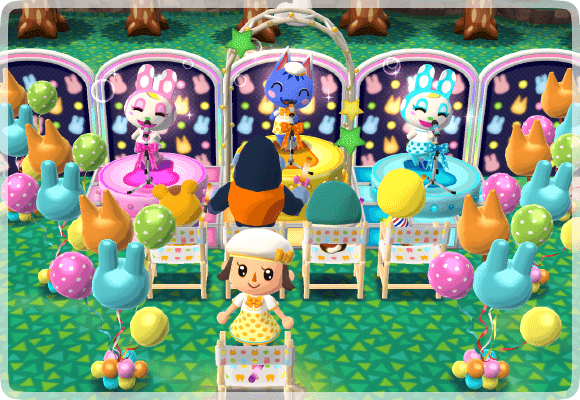 - There is a limit to how many fortune cookies can be acquired with Bells each day. - Some fortune cookies can be obtained with Leaf Tickets any number of times. - Stamps are only awarded when fortune cookies are acquired with Leaf Tickets. 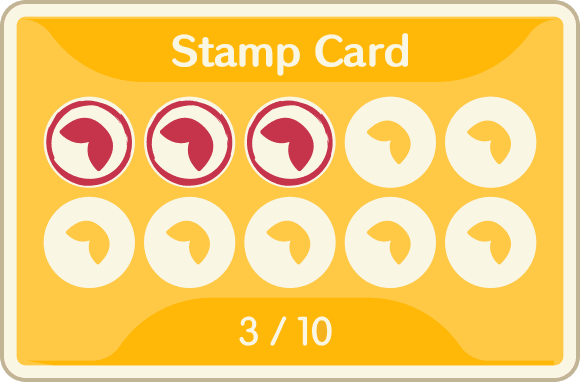 - The number of full stamp cards required to trade for each item varies. - The trading period varies for each item that can be acquired with stamp cards. Whilst the update mentions it will be "big", it is possible more features will be added and revealed soon. No word has been said as to when the update will drop, but they have said there will be more information tomorrow. 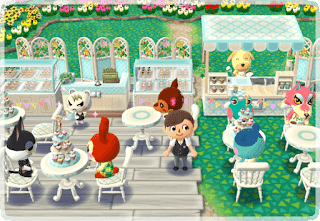 Follow us on Twitter and Tumblr to keep up to date with the latest Animal Crossing news!